‘Fab Five’ of new recruits join On Event Production Co.
A ‘Fab Five’ of new recruits have joined On Event Production Co. to help it make further inroads into the ‘experiential’ events sector. The firm, which is based in Castle Donington, delivers creative production services for business events, conferences, brand activations, product launches and live music events on behalf of a wide range of British and global brands. George Henvey joins us straight from leaving school as warehouse apprentice. Josh Powney joins as warehouse co-ordinator. 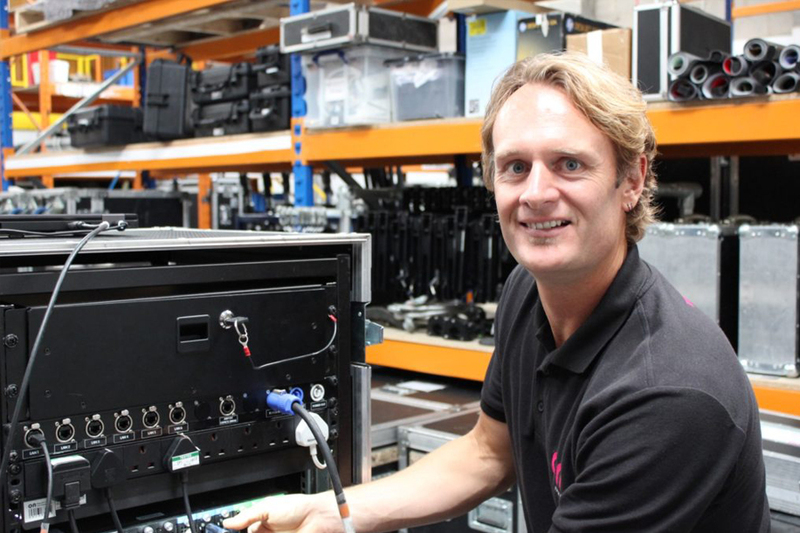 He had previously worked as a warehouse technician at another local AV and production company. Steph Martin, who graduates from the University of Derby this year where she studied technical theatre, joins as a fabrication assistant. Stuart Ward joins as an additional fabrication site manager. He has more than 15 years’ industry experience. 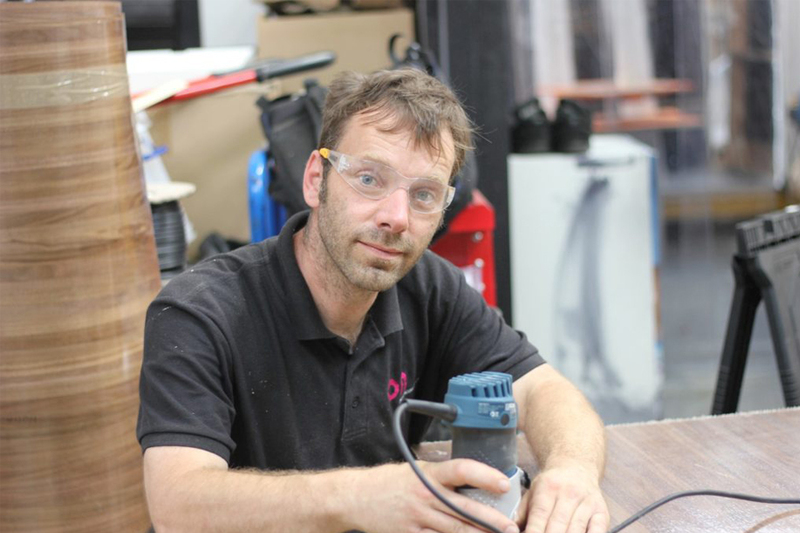 Stuart ran his own scenic fabrication business, Peek Design, for many years. He is no stranger to the team at On, having freelanced for the company regularly over the past few years. And Karl Johnstone joins the firm from TDC, in Australia, as a production manager to bolster On’s in-house production team. A Kiwi by birth, Karl has significant production experience of over 15 years, particularly in video and projection. He has previously worked on the festival elements of the 2018 Commonwealth Games, on the Gold Coast, and was part of the team that projection mapped the Sydney Opera House. On Event Production Co. was originally founded to provide technical and production management services for events but has since moved into the ‘experiential’ market, where it works alongside businesses to help them deliver memorable events and brand experiences to their customers. It has worked with a host of globally-renowned brands including Adidas, Nike, Pepsi, Britvic, Virgin, Twitter and Disney Pixar. Over the past 12 months, it has seen its turnover reach the £3m mark and its employee headcount increase to 24. Managing Director Guy Eaton said: “We’re delighted to welcome our own ‘Fab Five’ of George, Josh, Steph, Stuart and Karl on board. I’m sure they’ll be a hit with the team and our clients. “These are key appointments which will give us a solid platform on which to build as we look to further cement our position as one of the region’s most creative production companies. “Karl and Stuart come with impressive CVs and many years’ experience in our industry and will be valuable assets to the business. And it’s great to be able to give George, Josh and Steph the opportunity to carve out successful careers in the sector. “This is an exciting time for On. We’ve just opened a new office in London which will help us to work more closely with existing and potential agency clients in the capital.